Wow! Last Sunday was so real and powerful! We remembered Jesus in a unique, intimate, and extraordinary way. We went back to those first Passover instructions (Exodus 12) and discovered three requirements for the lamb to be used in the Passover meal. And what was so awesome is how Jesus represents all three things. like the lambs had to be spotless. happened to Him and you’ll never be the same. The lamb was shared – Here’s the application. God was reconciling the world to himself in Christ, not counting men’s sins against them. And he has committed to us the message of reconciliation. God did the work of salvation on the cross through His Son, Jesus. Our part is to get the word out, to share the Lamb! Statistics say that 8 out of every 10 people you invite to come to church with you on Easter Sunday will come! That’s why this is your greatest opportunity to bring somebody with you. 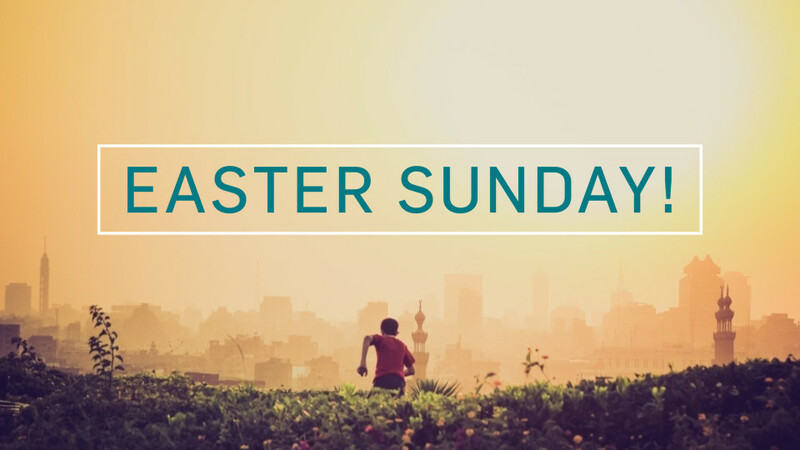 Be challenged, because of what Jesus did, to pray over this Sunday and everyone you’re inviting. Then, participate. With whatever level of serving and worshipping you’re at, just take it up another notch! Stoked about celebrating His resurrection!